Hello! 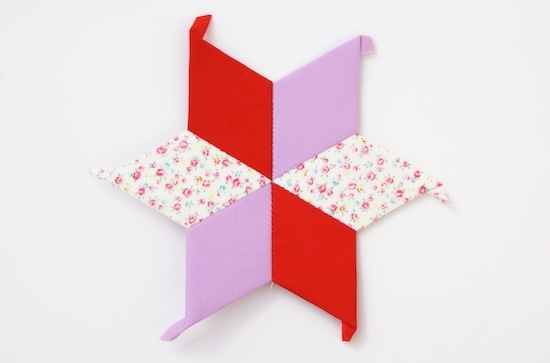 This week is all about my favourite English paper piecing shape - the diamond! Yay! If you are a regular reader of my blog you'll know I have a diamond star quilt in the works ;-) and a mini wall hanging using 1-1/4" diamonds. 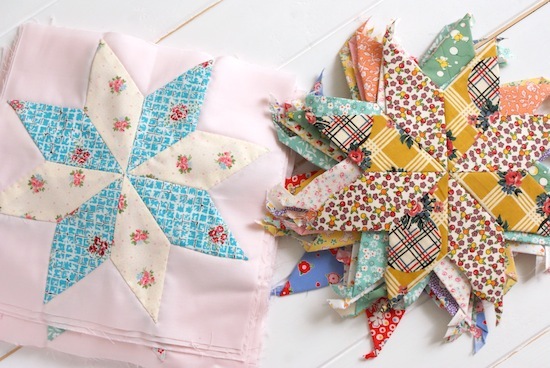 I love the classic look of stars in quilts and English paper piecing is a great way to achieve the accuracy you need to get those perfect points and joins. Diamonds are measured by the degree of the angle. For example at Sew and Quilt we stock the 8-point and 6-point diamonds, but they are available in many more sizes. You can tell from my star blocks above that I'm using the 8-point diamonds, because when they are joined together continuously they form a star with 8 points. Diamonds are the easiest shape to rotary cut, as we did last week with our hexagons just line up your shape a 1/4" from the edge of the fabric and cut 1/4" away from the other side of the shape. So you have one long strip. Begin cutting your strip into diamond shapes using your rotary cutter, and the ruler for a 1/4" allowance. For the purpose of this tutorial I am only using the glue basting method. You can find the thread basting tutorial in last week's post. Also, I would usually punch a hole in the paper shape, as demonstrated last week - but I've now misplaced my hole puncher since the tutorial! Glue down one side of your diamond shape. Remembering to use the glue pen just as you would a regular pen. Swipe the glue on from the side so you don't put too much on. We want to make sure our tips all point in the same direction, so now continue on the next side (folding towards the next tip). Keep those points tight and sharp as you glue baste. Opposite side, glue and fold. Final side, glue and fold. See how the tips, also known as 'dog ears' are all facing the same direction. Do not cut these off, it's important to keep them while we are joining our shapes together. This allows for the points to all meet and nest together nicely, can you see on the two joined diamonds below? Begin your work with a knot. I like to start in the middle of my diamond (not the end with the dog tails). So needle in, take a stay stitch and begin whipstitching just as we joined the hexagons together last week. Continue whipstitching until you reach the very tip of your diamonds. To finish I usually do a couple of stay stitches, and go back through a stitch - as you can see pictured below. Tip: Try to make sure you do finish off your work securely, as your stitches will loosen over time and will be more difficult joining your diamonds together to form a star. Now let's add in our third diamond! Just as you did before, whipstitch until you get to the points. See how I've pushed all the tails away from my stitching - this keeps them out of the way incase they get caught up in a stitch and peek out from the front! and notice I'm only catching a couple of threads of fabric with each whipstitch, this is especially important when you get to the points as it can get quite messy! Match up your halves nicely, paying special attention that the centre's are directly opposite. Whipstitch the two halves together. Tip: Push all those tails out the way when you get to the centre and try not to eat into too much fabric, so your stitches won't be seen from the front. Here you can see why we baste our diamonds in the same direction each time; the tails create a nice fan shape and can be easily pressed to reduce the bulk. Diamonds are such a versatile shape in the EPP family. Below is another variation you could make with the 6-point diamonds. The images below were kindly borrowed with permission from Martha at QisforQuilter.com (originally I posted this on my Facebook page as I've been asked often; how to achieve a tumbling pattern using EPP, so I figured it would be useful as part of this blog series too). 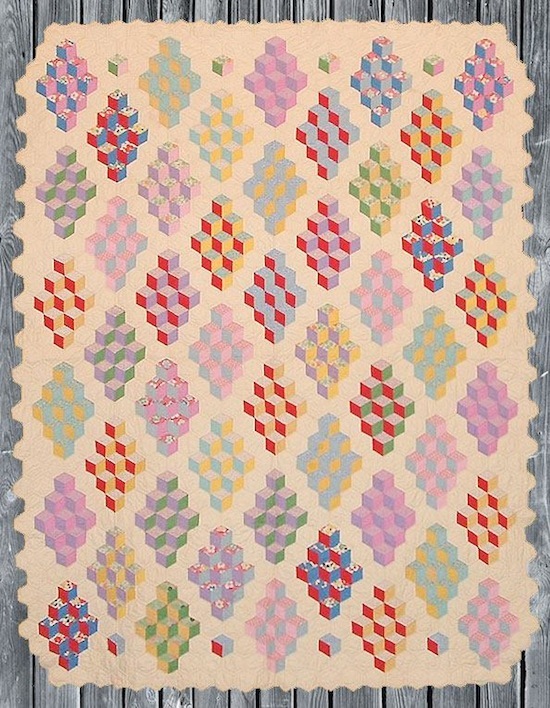 It's a great variation on the traditional tumbling block quilt design. I love the vibrant 1930's colour palette of solids and prints with the scalloped edge. 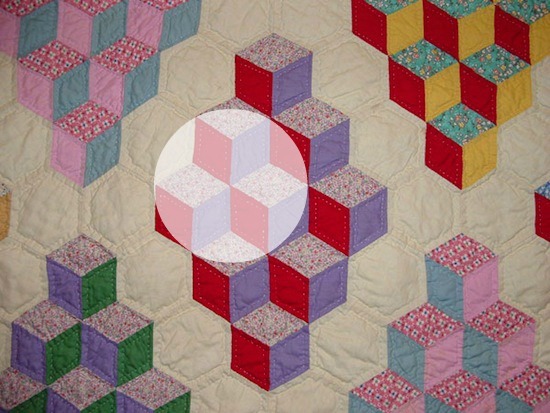 Here I've highlighted how this is easily achieved with the use of English paper piecing, can you see the 6-pointed star? This is the block! I thought I'd make one up just to get you started, it's made using the 2" 6-pointed diamonds. 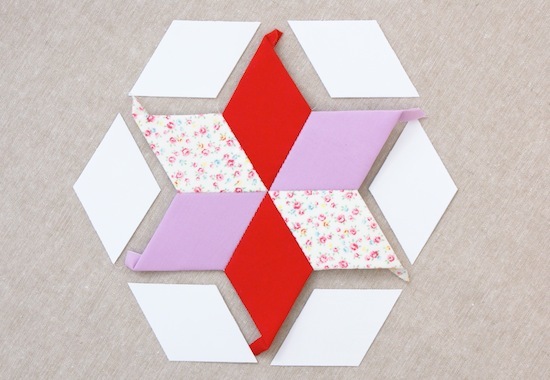 You can then add more diamonds to complete the block and carry on the design by using 2" hexagons for the 'path'. Another popular design using EPP diamonds is to create a hexagon shape. You can see here I've just tilted my block from my previous image above and joined on (6) 2" 6-point diamonds. This creates the shape required to make a continuous star design. 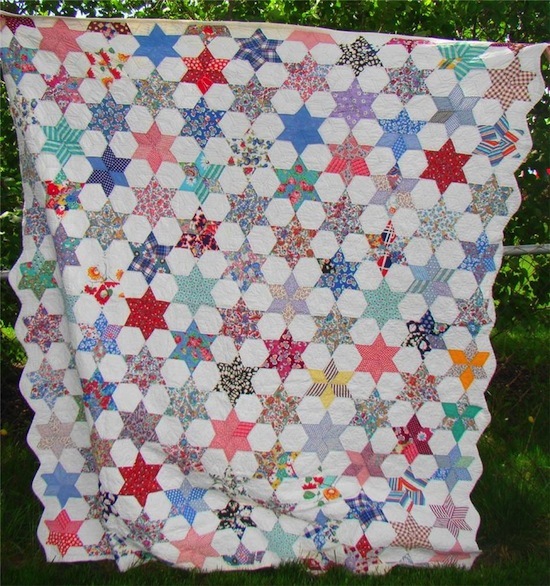 The vintage quilt above uses a white background which highlights the stars, but you can use alternating fabrics; like this one which will create the 'hexagon' design. Your work is so neat and tidy! Make it all look so nice and flat. Great tutorial! Woops! Sorry for the delete! These look like fun. Thank you. I am going to give them a try. Thanks for the tutorial, very helpful with all these pictures! Thanks again for a super tutorial! Thanks for all the great tips! The 8-pointed stars don't look too hard to tackle now, and I love the finished result <3 I HAVE to get one of those glue sticks! I'm so happy to see your tute on the 8 pointed star! I've been making a few, using the thread basting method. I might try your glue method too. Does the paper come out easily in the end? Not sure how to measure and join the background pieces. I would love it if you'd show that sometime. Hi,just found your blog,it's awesome.i live in St.Agnes.Would you say this is ok for a beginner to try please.Must go and look in your shop. 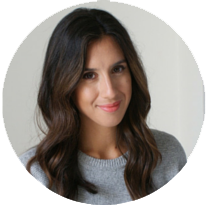 Just found your blog last night :-) and I'm already inspired! Will be visiting often and will catch up with you FWSQ posts (need to find your 1st post on it). Really enjoying your EPP series. Thanks for stopping by my blog! Thank you for the great tutorial. I am new to EPP. I love the diamond but was unsure how to sew together. Thanks for the lesson. Thank you Jesse! Your tutorials are easy to understand and an inspiration.